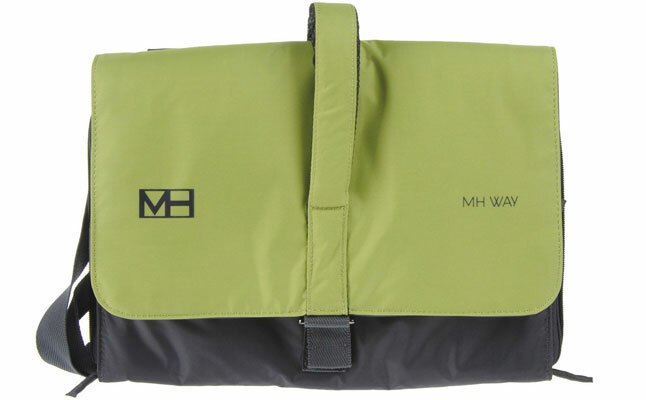 MT3 from MH WAY is a tablet bag compatible with all generation of Apple tablets including the iPad, iPad 2, and the new iPad. Made with textile fiber material, the case provides great impact and scratch protection both on the outside and on the inside. 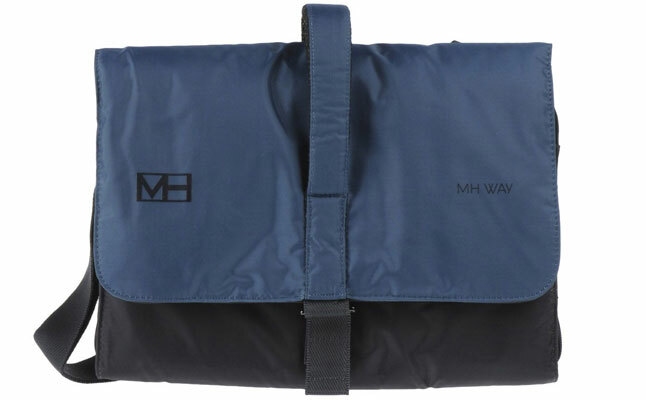 The new iPad case comes with an adjustable shoulder strap , which offers a highly convenient way to carry the MH WAY MT3 around. There’s also a vertical handle, which serves dual purpose: a fasting loop for a bicycle helmet, and a non-slip carrying handle . The Apple iPad 2 case also features foldaway reflector bands, which are excellent for night-time biking. The Apple iPad case comes in three colors including black, petroleum blue, and acid green. 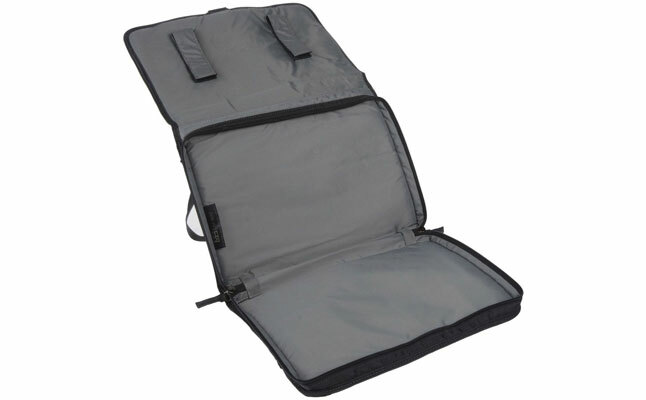 The case can be completely closed up with an all-round zipper lock . The case can be yours for $112.